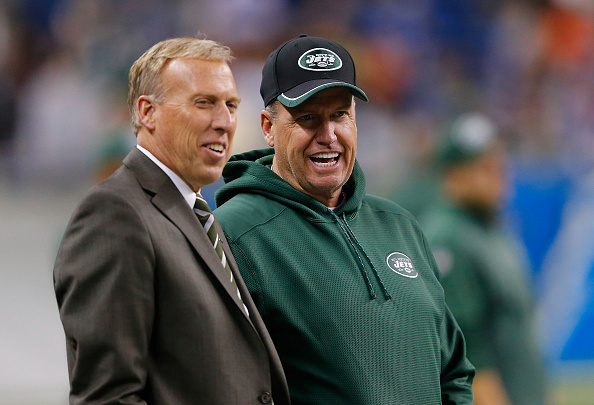 Rex Ryan doesn’t rule out a return to his former team, the Jets, Manish Mehta of the New York Daily News reports. Ryan, who went 50-52 in six seasons with the Jets, has more playoff wins (four) than any coach in franchise history. He went to back-to-back AFC Championship Games in his first two seasons before missing the playoffs in his final four. His relationship with Woody Johnson has always been rock solid even after the Jets’ 4-12 2014 season prompted an organizational house-cleaning. 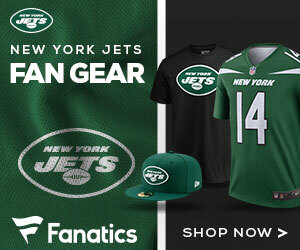 Would bringing Ryan back elevate the Jets into a playoff team?